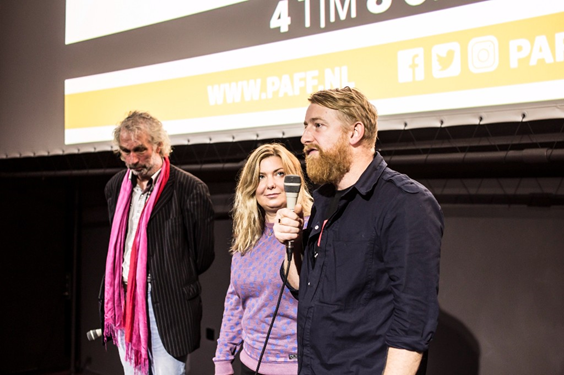 During the final evening of the Parool Film Festival Amsterdam, Loving Vincent was announced as the winner of the PAFF Award, voted for by the public as the best film of the festival. The award, a sculpture by Jeroen Henneman, was presented by Ronald Ockhuysen, editor-in-chief of Het Parool. 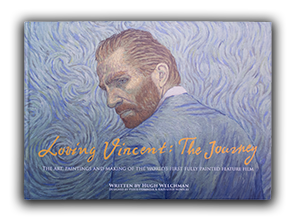 Loving Vincent had its Dutch premiere on October 5 at the Van Gogh Museum, and on 14 October the Loving Vincent exhibition opens at Het Noordbrabants Museum. Cinéart releases the film in Dutch cinemas from October 26th.